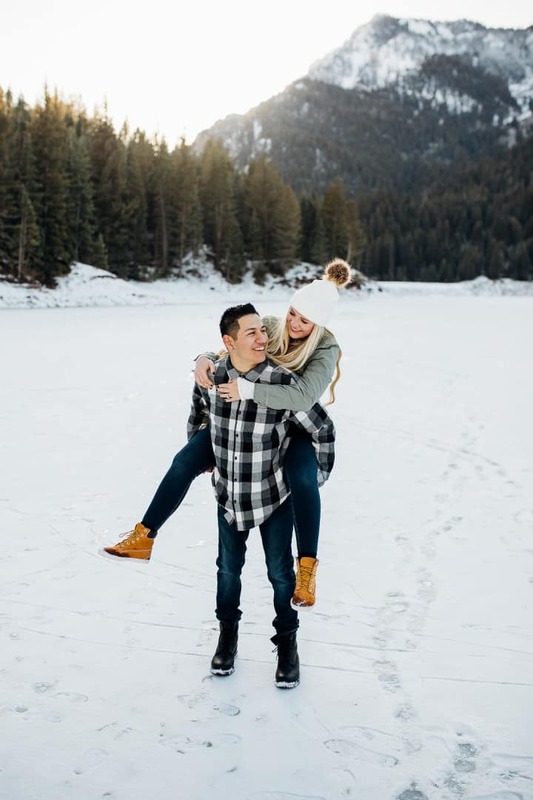 If you’re looking for a gorgeous location to take your engagement photos, Tibble Fork is one to place high on your list. This beautiful location is chosen by many of my couples for their engagement sessions. 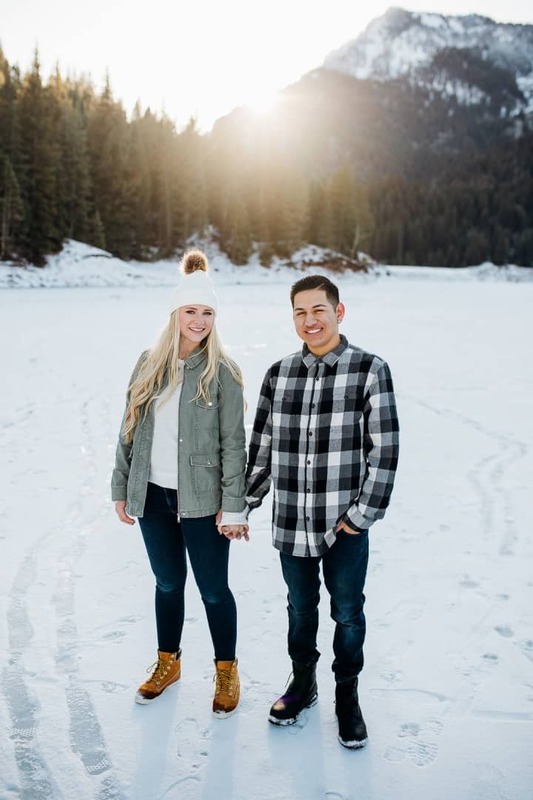 A few months ago, I got the chance to photograph this lovely couple. 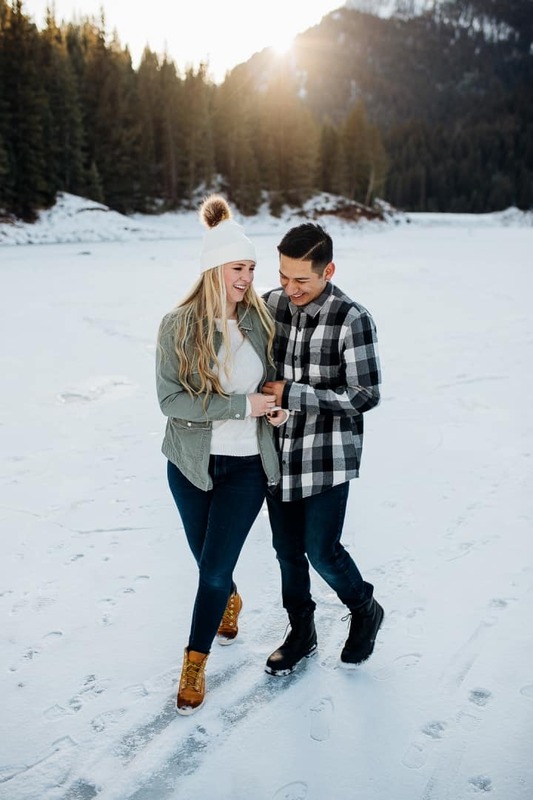 We were hesitant to step out on the frozen lake, but we found a safe spot on the other side of the reservoir to take their engagement photos. 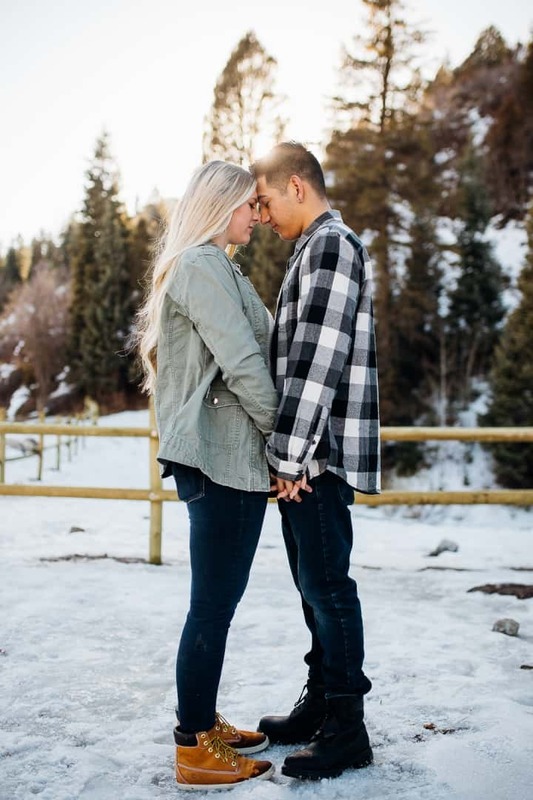 From the start of their session they were all hugs and kisses. These two were complete naturals in front of the camera. It was fun watching them together and being able to capture their beautiful moments. 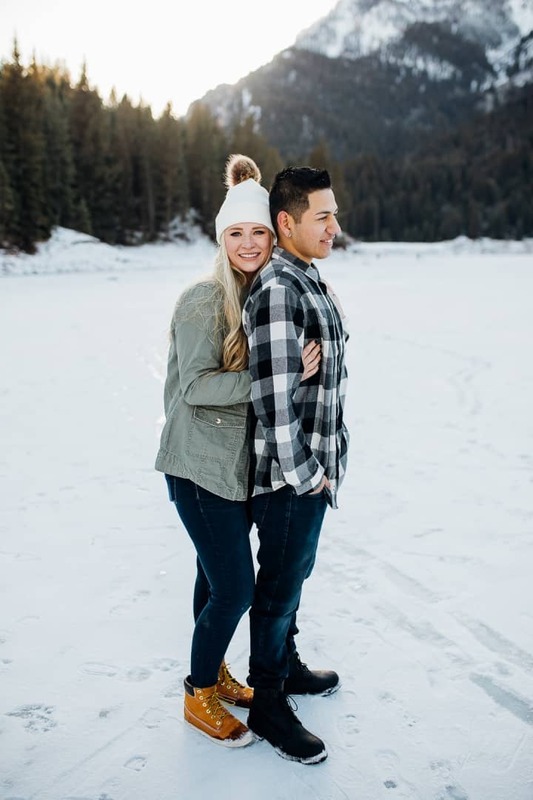 I can not wait to shoot their wedding day! 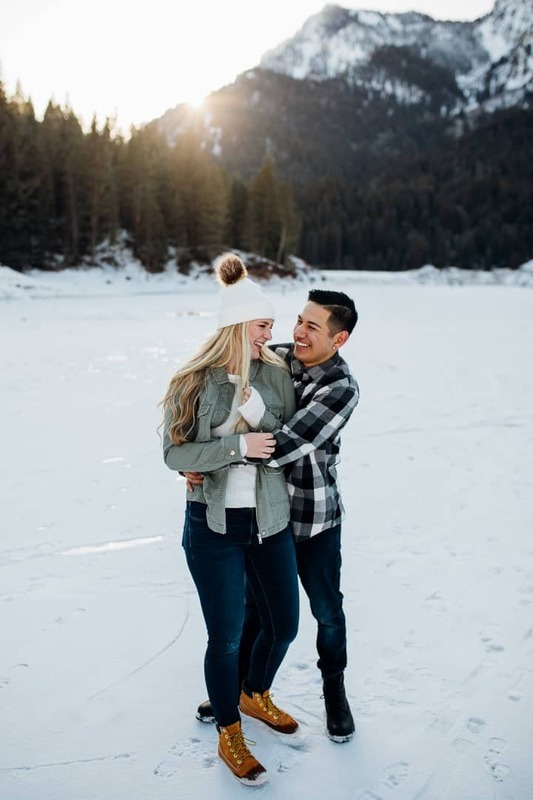 Be it an engagement, wedding or any other big event, getting both photography and videography services with one provider will help you capture the wonderful memories you share perfectly. 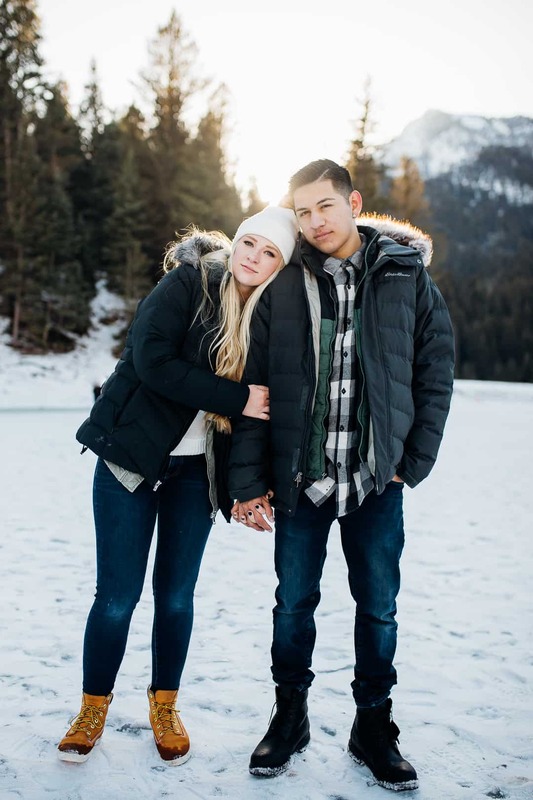 If you’re looking for a professional Utah Engagement Photographer, hire me for a romantic engagement photo shoot! Go to the pricing page and fill out the form on my website!